With Fall in full-swing and the holidays just around the corner, Carolina Beach has launched a new ‪#‎ONLYinCB photo contest with YOU in mind. Our Fans and visitors take the most awesome pictures, so we created the #ONLYinCB contest to capture the essence of Fall in Carolina Beach—from your point of view! 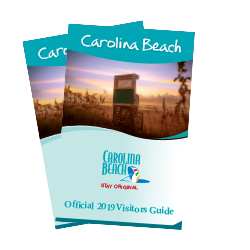 There are so many ways to enjoy an “original” getaway at Carolina Beach, from attending seasonal signature events to enjoying one-of-a-kind, majestic views to watching daily catches arrive at the marina to feasting on fresh seafood at your favorite island restaurant. 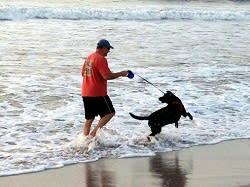 Or, in honor of leashed dogs now allowed on the beach until March 31, you might opt to share a photo of your furry friend enjoying Carolina Beach. Submit a scenic picture from a recent fall getaway at Carolina Beach. You are automatically entered for a chance to be named the #ONLYinCB Fan Photo winner! Congratulations to Carolina Beach fan, Hannah Sisson, for winning the first round of our ‪#‎ONLYinCB photo contest! We loved this gorgeous shot of our beloved Carolina Beach! 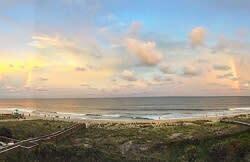 Congratulations to Carolina Beach fan, Terri Thomas, for winning the second round of our ‪#‎ONLYinCB photo contest! We loved this photo of his furry pal Zoey Marie enjoying the waves here!